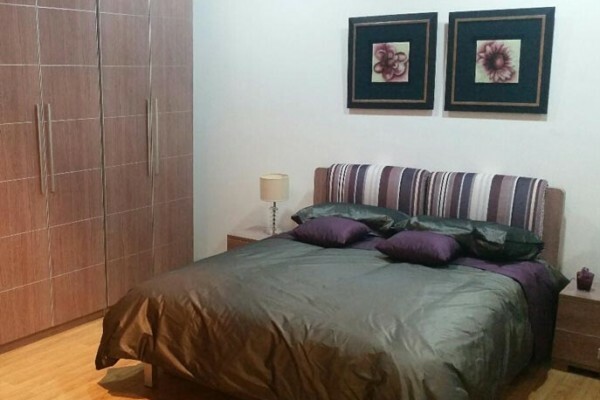 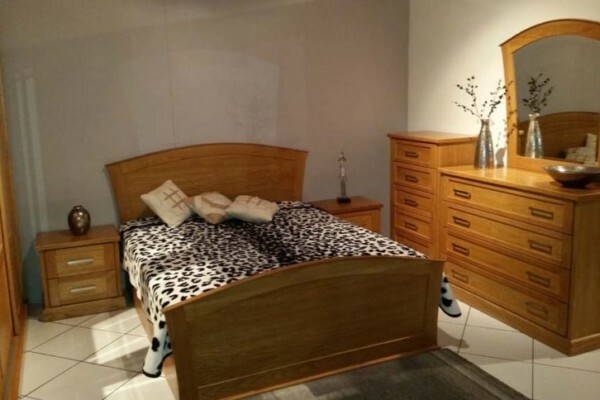 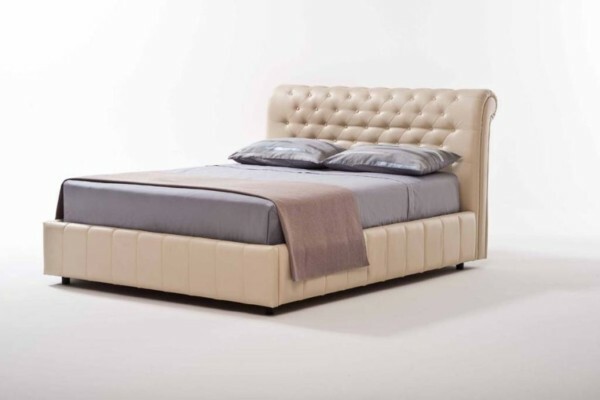 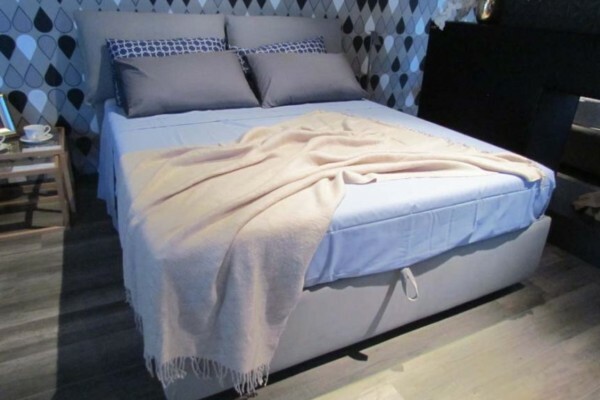 Fairdeal Furniture is one of the only outlets in Malta which is able to offer you over 30 models of main bedrooms, which are all available from stock. 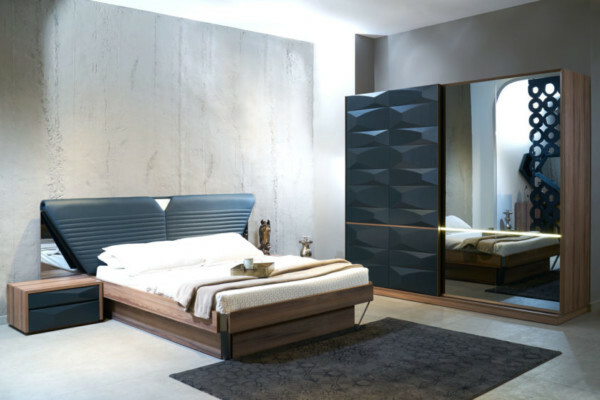 We can also supply you with made to measure bedrooms and walk in wardrobes, all made from high-quality materials. 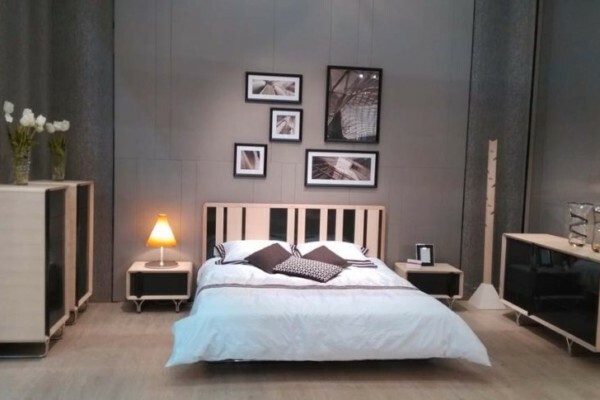 Our clients, who would like to have locally made bedrooms, can also be viewed at our showroom, at very competitive prices and delivery times. 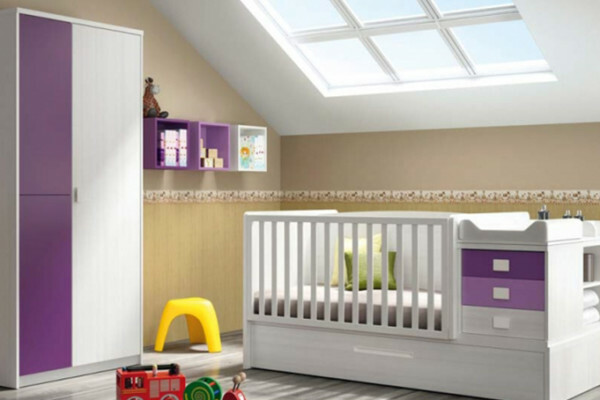 A vast range of made to measure baby nursery furniture is available in various colours and models. 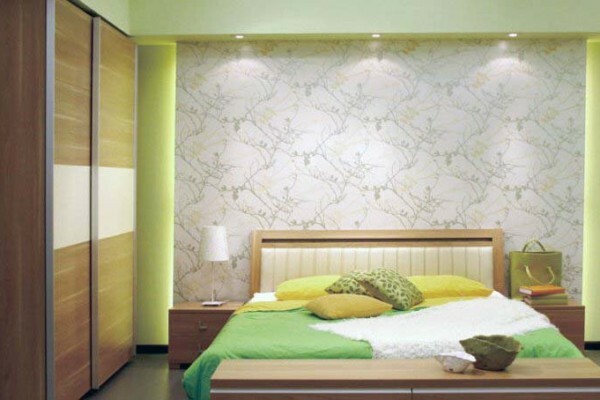 For quotation purposes, we would need you to get the room measurements so we can issue a design and quotation for you. 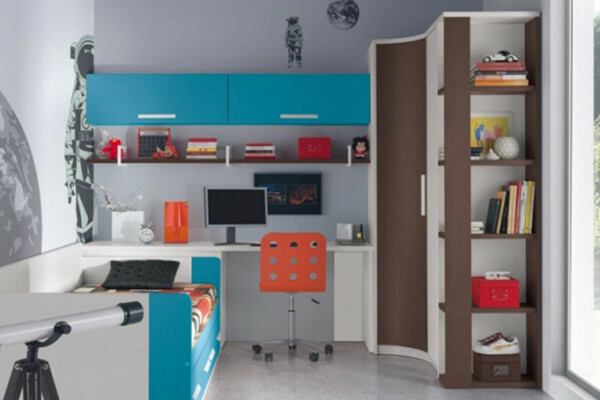 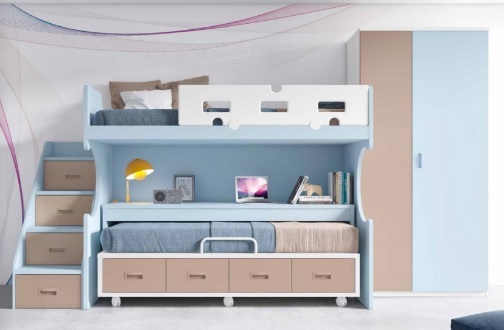 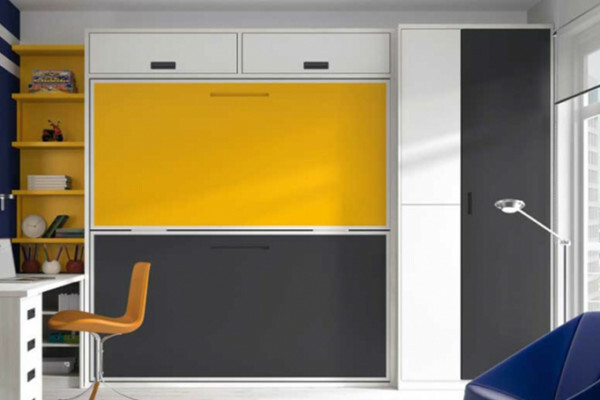 We can offer made to measure children’s and teen bedrooms, in a vast range of colours and finishes. 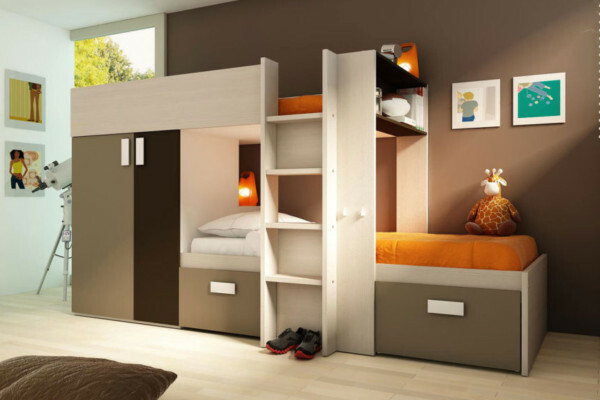 We can also offer you solid wood locally manufactured spare bedrooms according to your measurements. 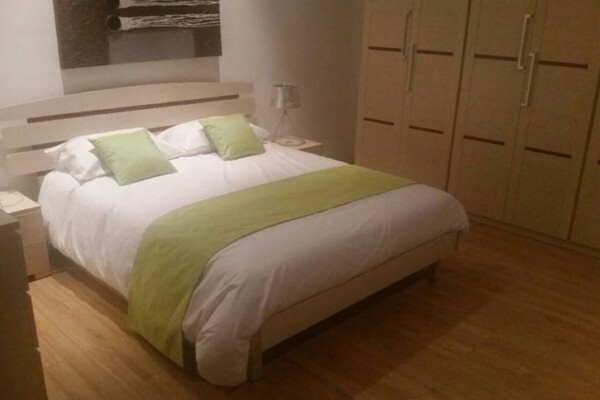 Most of these bedrooms are also available from stock ! 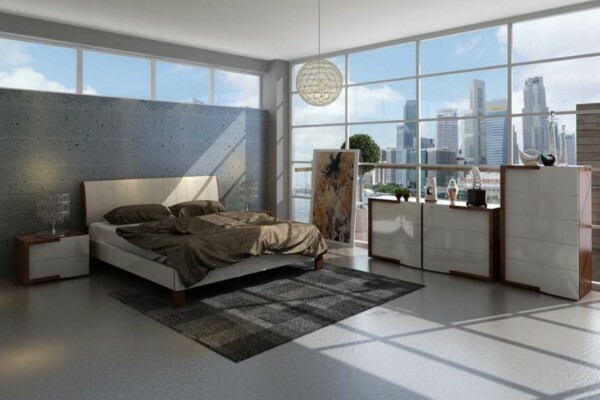 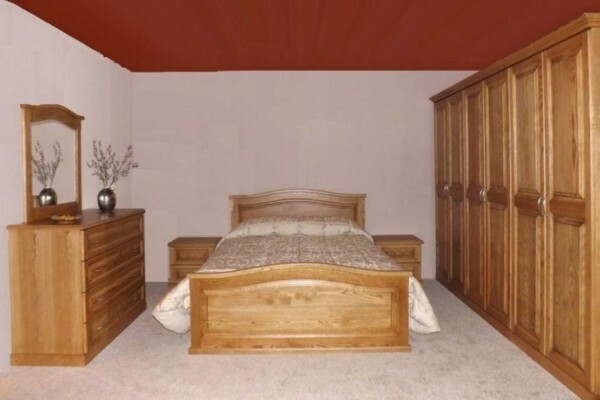 We can offer you over 30 models of main bedrooms in various colours and finishes available from stock. 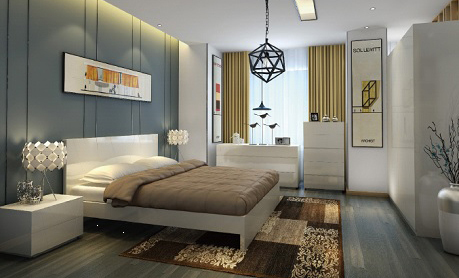 Our main bedrooms can also be ordered to measure, offering also walk in wardrobes, made from high-quality materials. 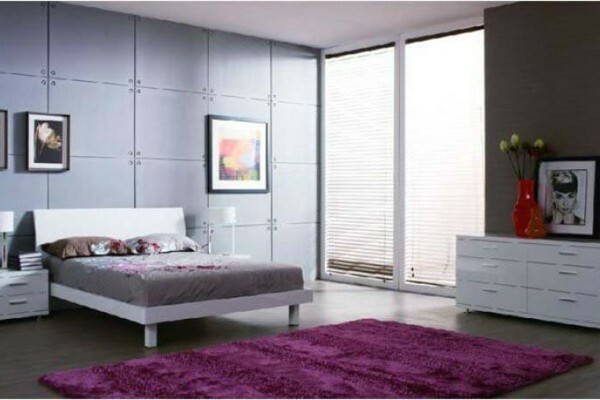 Our locally manufactured bedrooms are made from the best quality raw materials available. 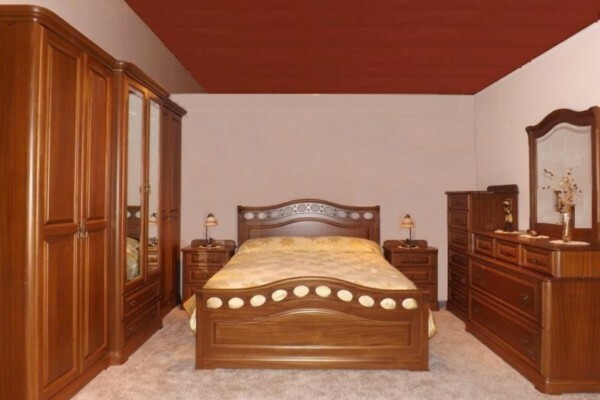 We offer bedrooms in African walnut, American walnut, pine, oak, ashwood and any other solid wood.